Who benefits from university knowledge, innovation and the development of technology? How can we make sure these things result in socio-economic benefit, in the interests of the public good? 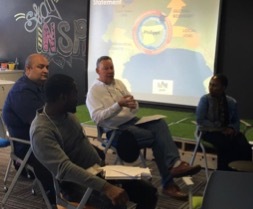 The Human Sciences Research Council (HSRC) hosted a workshop on community engagement, innovation and inclusive development at the MTN Solution Space Philippi Village in collaboration with UCT’s Graduate School of Business and the South African Higher Education Community Engagement Forum (SAHECEF). The workshop brought together academics, community engagement champions at universities and science councils, students, community leaders, NGOs and community-based organisations, and policymakers to grapple with how to make the work of universities and science councils have an appropriate impact in the lives of communities. 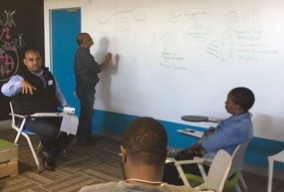 The workshop was the first of a series planned as part of a three-year research project (2017-2019) funded by the National Research Foundation’s community engagement programme. Participants from universities shared their experiences, approaches and techniques that have been effective in reaching out to communities to address development needs. There was, however, general consensus that universities were not ‘getting out there’ enough. 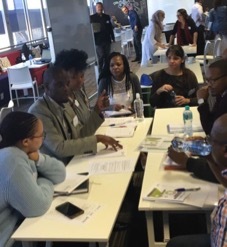 Participants from government and community-based organisations working in Philippi provided useful practical advice on how universities and science councils could improve engagement with communities in urban informal settings like Philippi. The main message was that academics and researchers should recognise that people in communities have agency. It was also noted that it was important for academics and researchers to build relationships with communities that recognise cultural norms and social structures, and for them to take direction from community members in identifying priority areas. 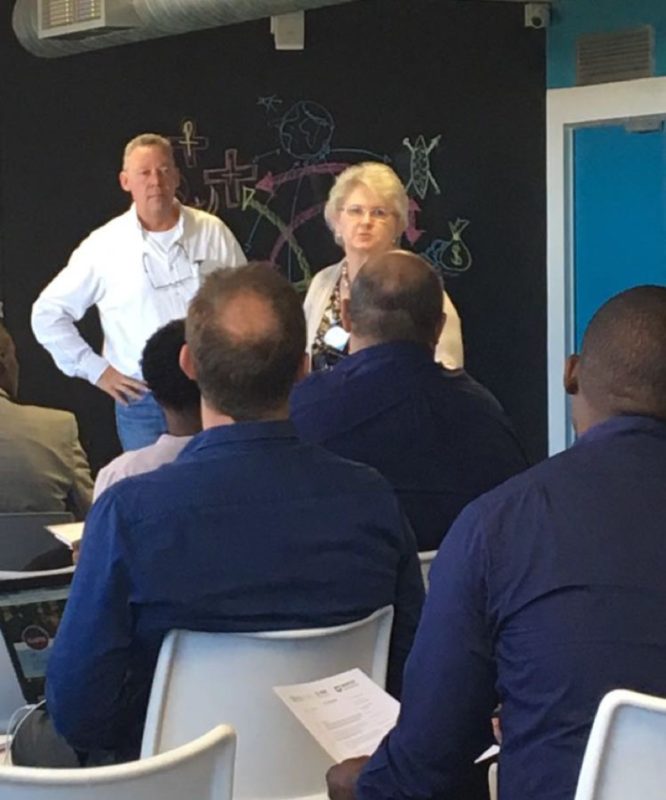 Thomas Swana, the CEO of the Philippi Economic Development Initiative (PEDI), who chaired the workshop, noted that although Philippi is an impoverished area and has high levels of crime, there is opportunity for economic development. 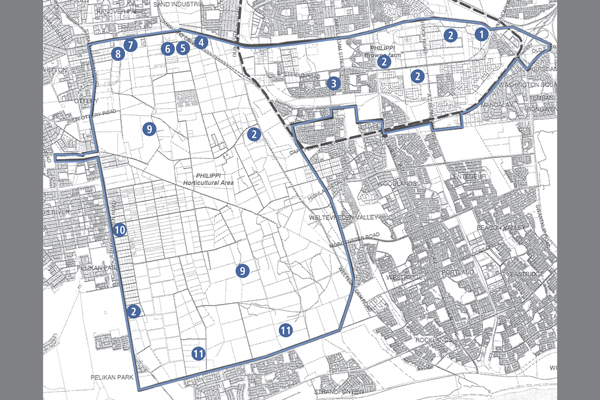 The area has location potential, thanks in part to its position along the airport corridor that is currently being developed. New MyCiti bus service infrastructure is currently being built for a major hub that will service nearby areas. The hub will be built on Stock Road, near Philippi Village. Swana also described the work of PEDI, an implementing agency of the City of Cape Town, which has conducted significant research on Philippi that can benefit those seeking understanding of the area. 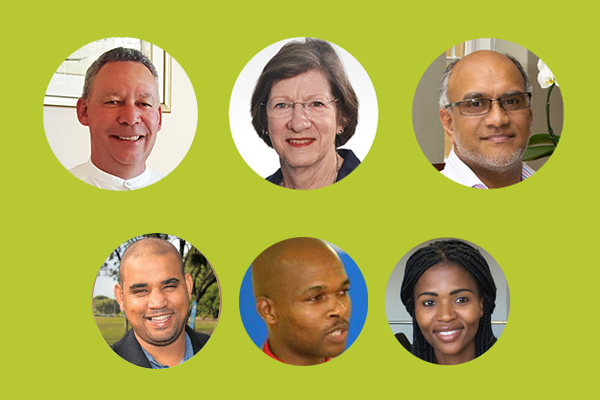 The research can be accessed through PEDI’s online library.